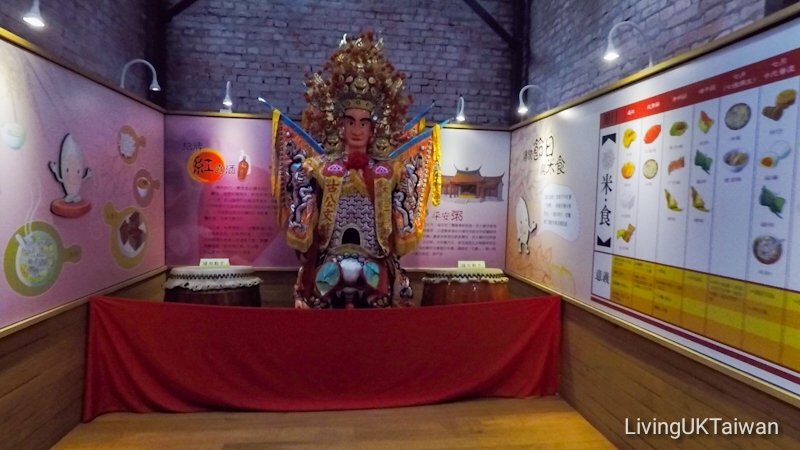 Rice is the main staple for many in Asia, and Er Jie Gu Cang is a museum that tells the history and story of rice in Taiwan. 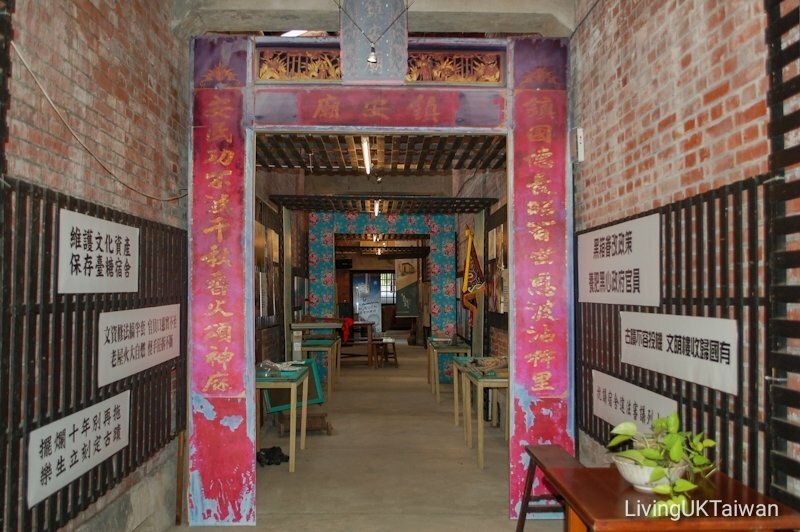 The museum is at Er Jie, a little town that frankly speaking most wouldn't bat an eyelid if you passed through. 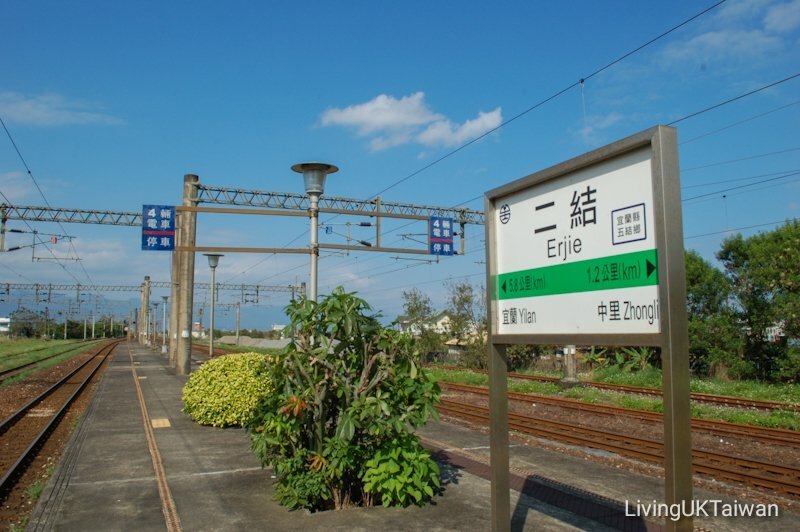 Er Jie itself is one train stop or five kilometers away from Yilan City, one of the biggest city on the east coast of Taiwan. The town is so small that there really isn't much there. That is apart from this old granary which has been turned into an interesting museum. 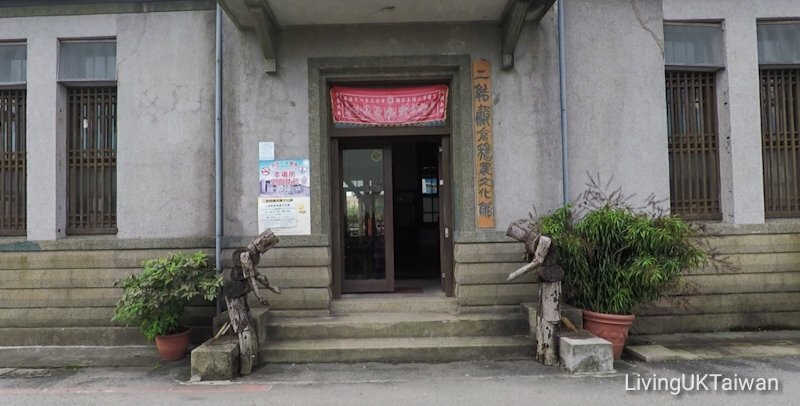 The Er Jie agriculture association was first established during the Japanese colony days in 1928. 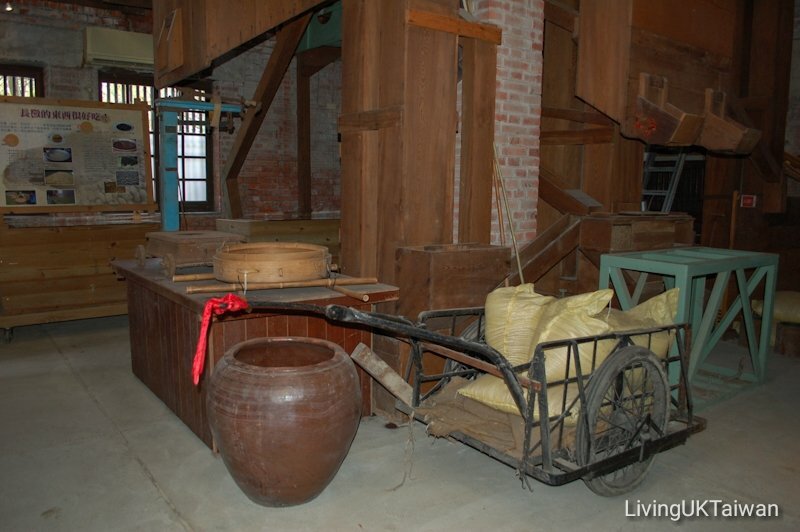 Its main purpose was to collect the harvest from local farmers and mill the rice there. The rice was then transported to Taipei, or exported to Japan and nearby south eastern Asian countries. The granary was extended with a bigger three storey high structure in 1935. By the early eighties, agriculture was in gradual decline in Taiwan. 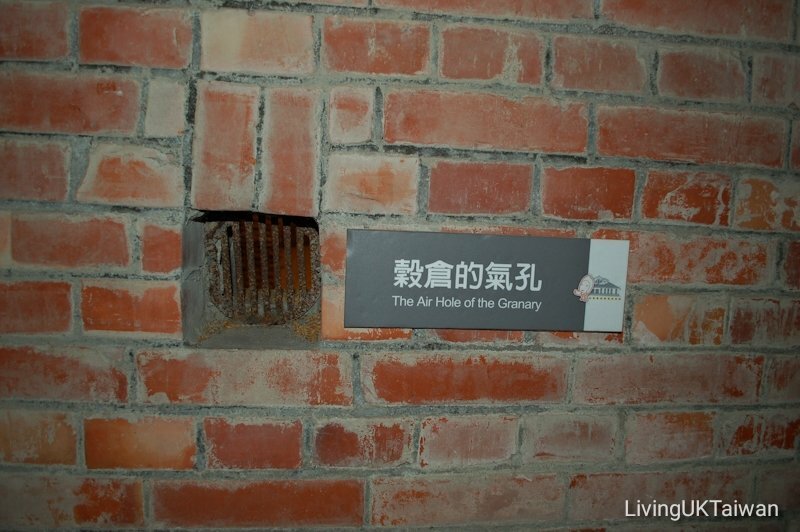 The building started to fall into derelict due to frequent typhoons and lack of general maintenance, and the granary was eventually closed in 1983. 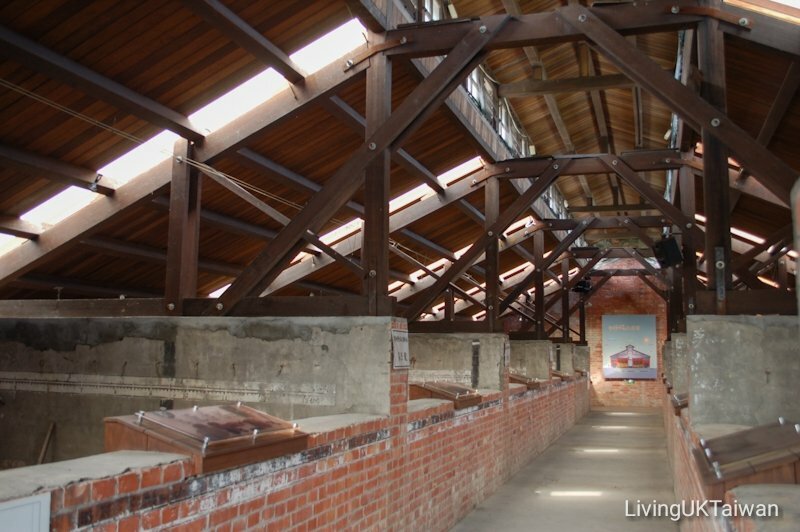 In 1998 the local government designated this as a protected building and made plans to restore the granary. 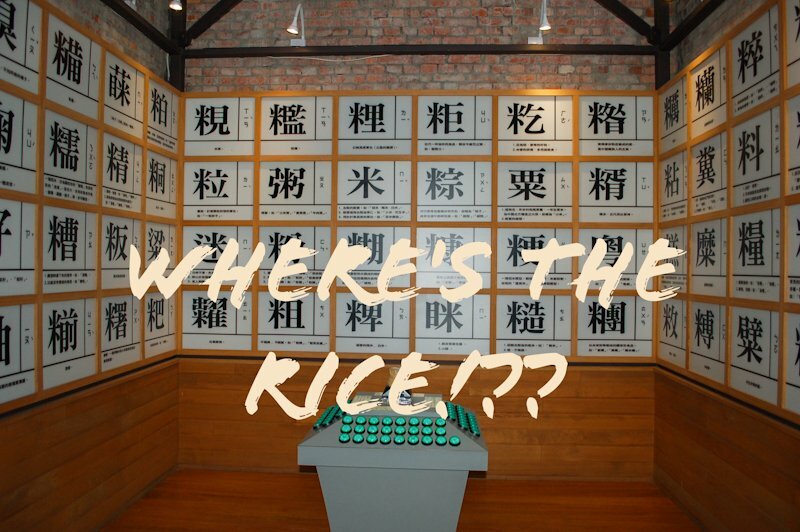 The ErJie Gu Cang was opened to the public in 2011 as a musuem for people to learn about the history and story of rice. Two wooden figures stands proudly at the main entrance, heads bowing slightly to welcome guests. The museum is broadly split into four exhibition area, the eastern, western and center corridor, plus the upstairs section. 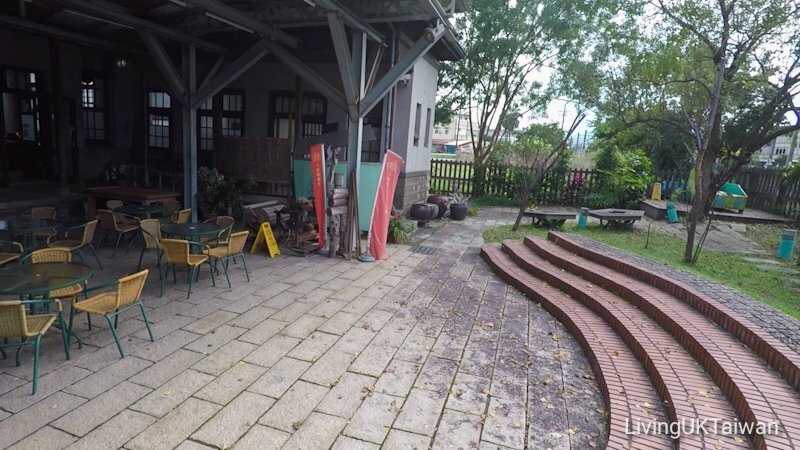 Then there is the front seating area by the entrance and the courtyard out at the back. I'm going to show you the front seating area and the upstairs section in a video below, and the other sections in this post. 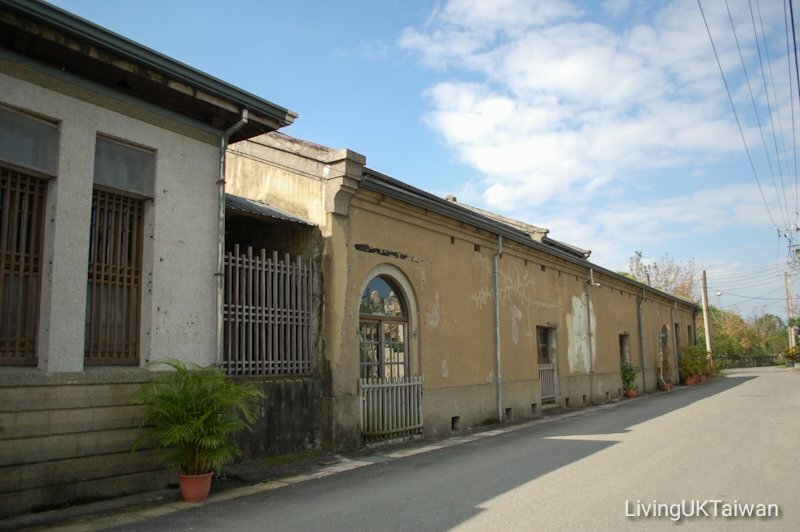 The eastern corridor tells the story about restoring the granary and reverting it back to 1935 when the main part of the structure was built. Walking through the east corridor entrance is a bit like walking through a mini time tunnel. Each of the tall hexagon door frames takes you a bit closer back to time. 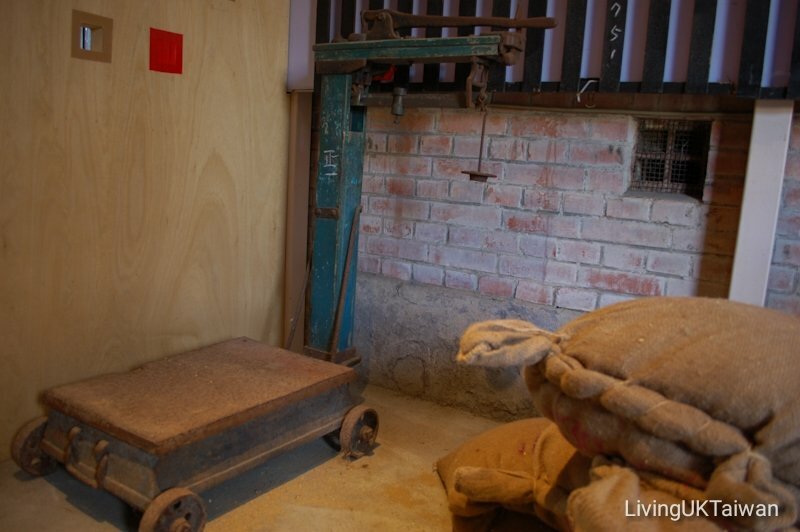 There is a mock up of a small old office inside, and heavy duty scale used to weigh the sacks of rice. Beyond that, sadly there wasn't much of interest. Let's move on. There are more farming relics on display at the end of the corridor. Massive urns and bamboo baskets to make rice by-products, wheelbarrows to transport the rice, and another scale. Remember I mentioned earlier on they used to mill the harvest here? This was done by a massive wooden milling machine that is as tall as the entire building. The wood you see in this photo is the base of the milling machine. I'll come back to this in a minute. Personally I think this is the most interesting part of the museum. 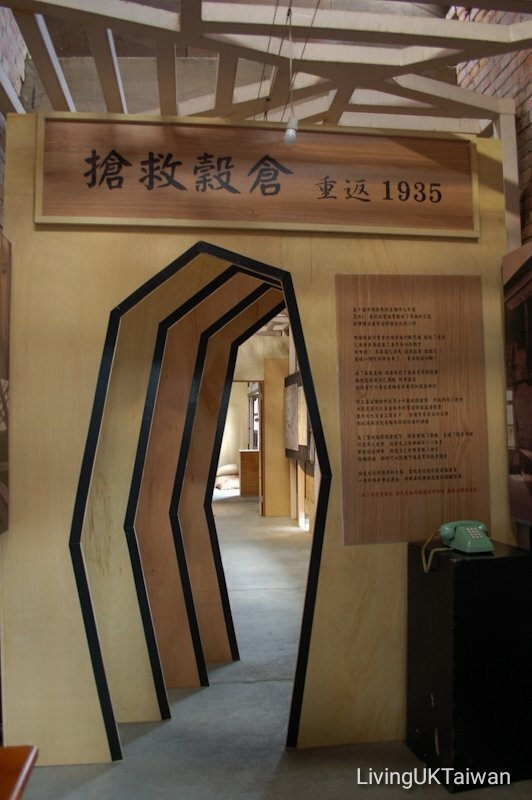 There are many small store rooms in the granary and each one of them have been converted into exhibition areas displaying different aspects of the history and story of rice. 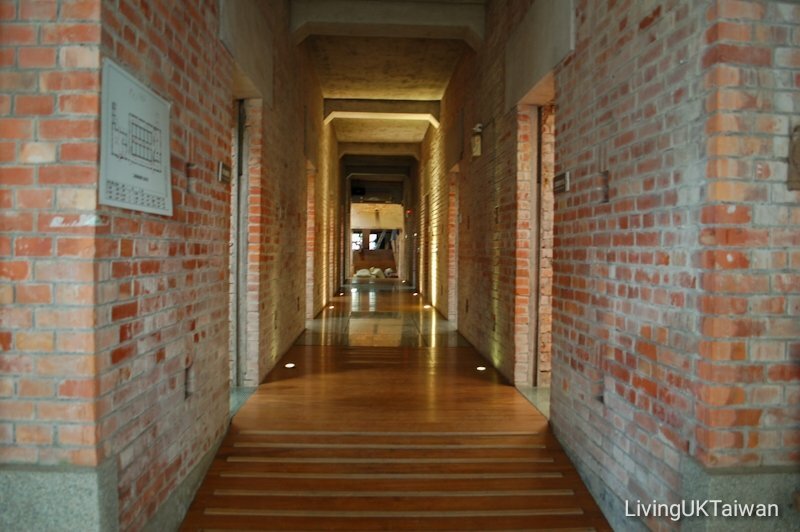 Do you notice an outlet near the ground level outside each room? These are air vents to maintain ventilation in the store rooms so the rice is kept nice and dry. 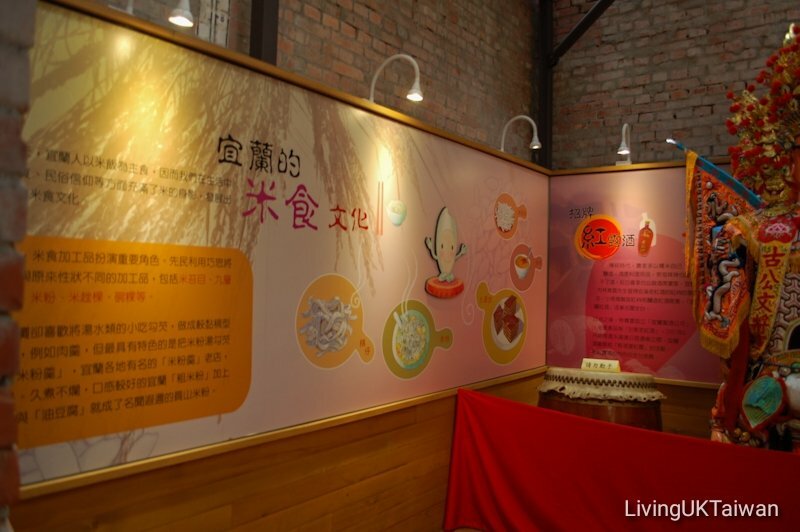 Each of the store rooms have a different theme where visitors can learn more about rice. For example, this room talks about the rice eating culture around the local area. Rice can be used to make many types of by-products and meals. Some are eaten all year round and others are typically eaten only around certain times of the year. Food is always a winner, and it was great to learn about the history and story of rice this way. 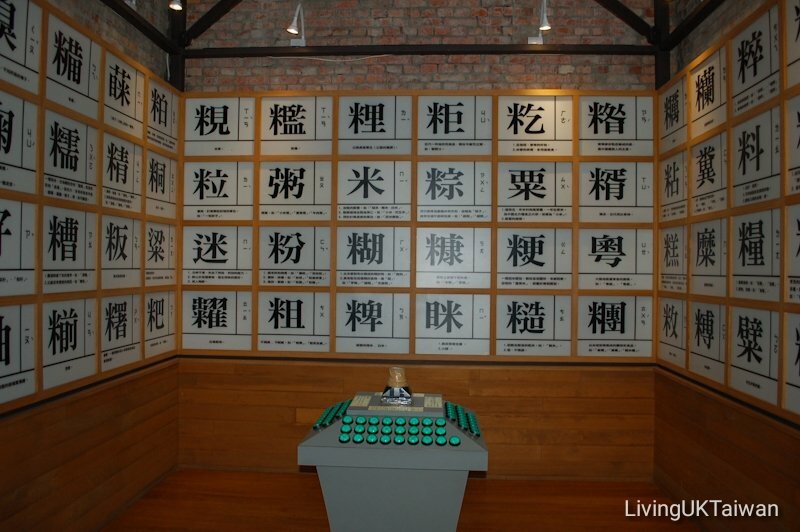 This room talks about the different variety of rice grown in Taiwan. 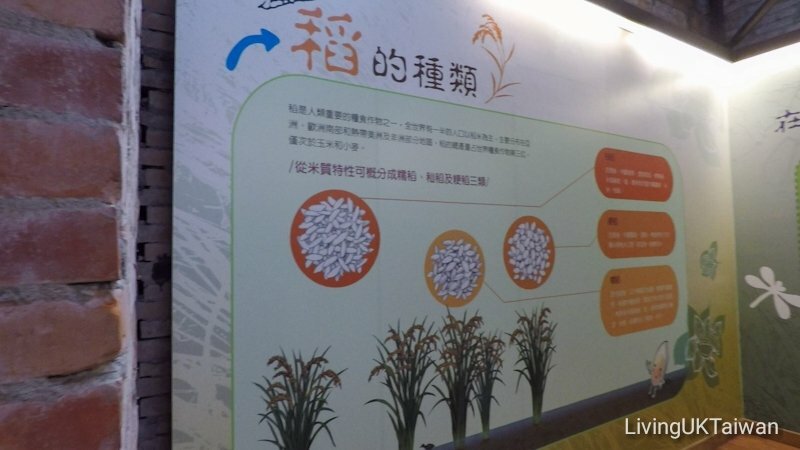 Taiwan is not a major rice producing country, yet the quality of Taiwanese rice is very good. The variety we eat here was imported from Japan during the colonial days. I prefer the texture of Taiwanese rice over other varieties around the world as it has a very nice tender yet not mushy bite. 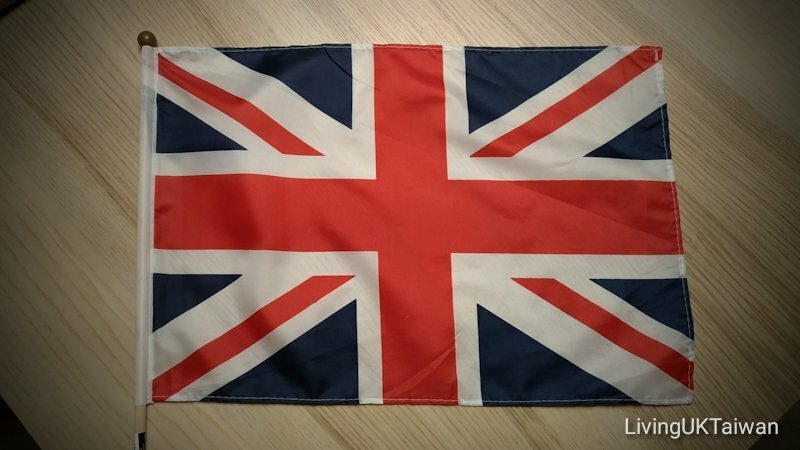 The Union Jack is often called the rice flag by the Chinese because the Chinese word rice 米 can be found on it. Can you spot the word on the Union Jack? And now can you find it in the room below? This has got to be my favourite room in the museum. It includes all the words with the word rice 米 in it. Most of the other words are food or rice related such as its next door neighbour on the left 粥 is rice porridge, and on the right 粽 is rice dumpling. Others aren't necessaryily related though, such as diagonally left of 粥 rice porridge is 迷 meaning lost. And then diagonally right of lost 迷 is 粗, that means coarse or rough. It was very interesting going through all the words as I didn't know quite a lot of them! The curation of the museum is very cleverly done. This is the upstairs section and is above the many little store rooms along the centere corridor. In my video below I will show you how they have used this space to display a lot of agriculture artifacts. I'll also show you the three story high wooden milling machine that I mentioned earlier on. Finally, lets take a quick walk outside. As we come through the front area of the museum (it's in the video if you haven't watched it yet) we walk into a courtyard. This a great place to sit and relax after you have visited the museum. And let me show you what's in front of the seating area. 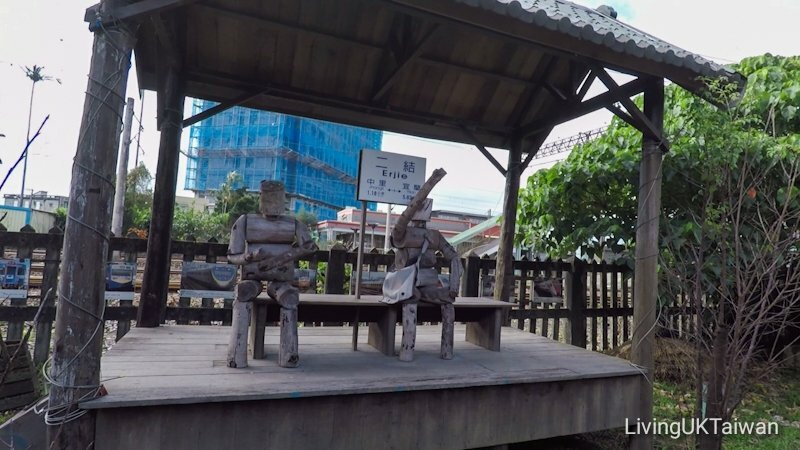 Two more wooden figures are sitting under the gazebo and one of them is waving at the visitors. 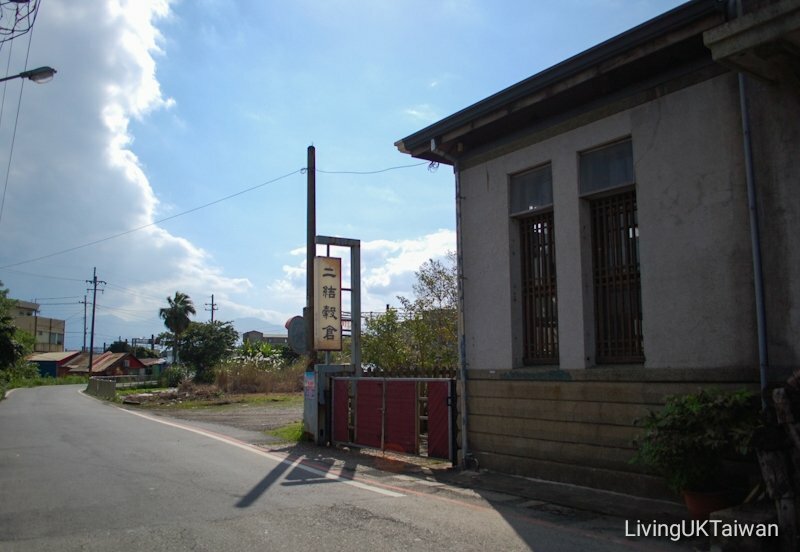 The railway track is just behind them and the low building behind them is the railway station. 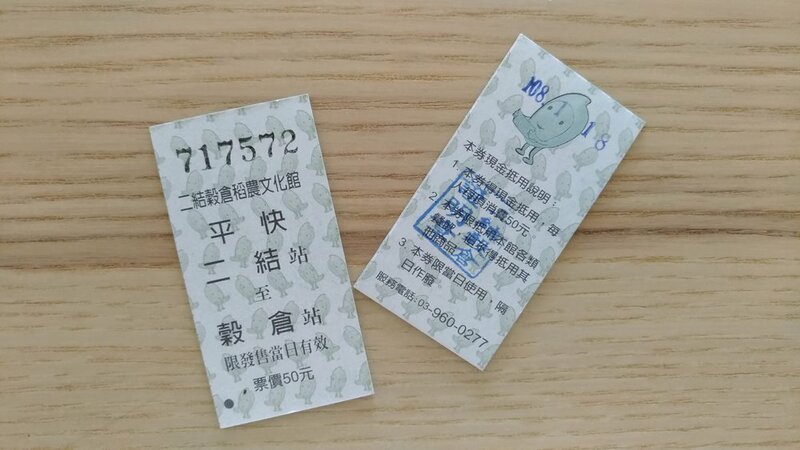 The railway station plays quite a integral part of the museum due to its proximity and even the museum's entry tickets are designed exactly like a railway ticket. 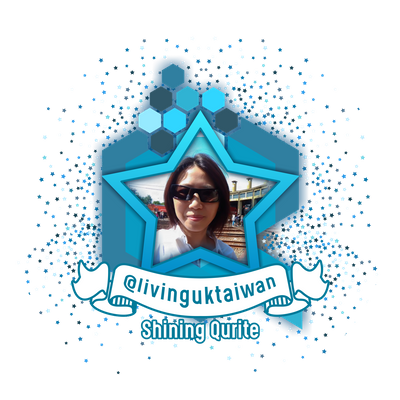 If you're interested in my other posts during my recent trip to Yilan on the east coast of Taiwan you can check out this post.